Why Work With MDPC Specialised Service. Partnership Quality. All we need is SOP, log-in credentials and email setup. All clients (100%) to date who have availed our Free Trial are now our Happy Partners! Managed & Controlled by Tyler Maugle in Manila for a minimum of 10 Months per year. He has been in the Freight & Customs Industry for over 20 years. All staff have obtained Bachelor of Science in Customs Administration or Tertiary equivalent to meet the experience required in the field that they will represent within MDPC for their clients. Extensive Training of staff before deployment – usually in training for 4-8 weeks before being assigned a working role. They will start the Job with experience making the transition to new working roles seamless. We seek to Understand the business process of our Clients and work with them to find efficiencies to streamline processes. 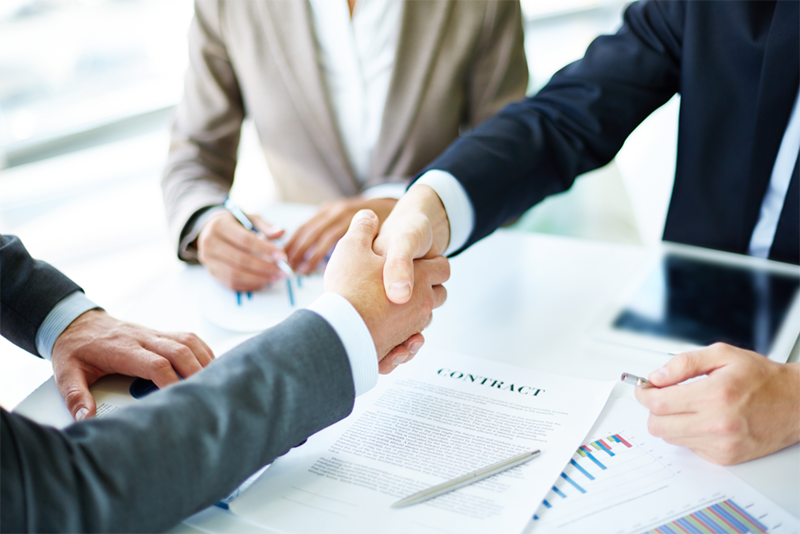 We treat your clients as our clients – we will treat you as our Partners and hope this to be reciprocal. If your staff is under-resourced, we will seek further work to complete and if ongoing we will approach our clients’ Management team to seek additional work functions to give our clients max utilisation vs the fees they are paying each month. Dedicated Backup staff on hand – At least 2 Backup staff to be ready for coverage or new implementations at the drop of a hat. 99% Staff Back Up Services without additional cost to clients – Covers Sick Leaves and Vacation Leave for our Clients Staff in Manila – Meaning even when your staff is away the work will be covered 99% of the time. Emergency Backup Site in case of office unavailability – Plans to be up and running within 24 Hours in case of emergency. Direct line Fiber Internet connection specifically installed to MDPC office with 99.7% guaranteed uptime by the Philippines’ largest service provider. Option to increase Bandwidth as required based on Business Growth. Very Low Staff turnover rate due to our Family / Team Environment. 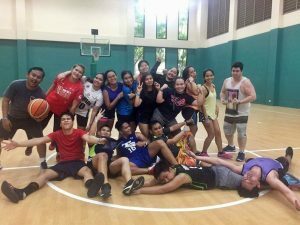 Young, Vibrant and Mouldable Team that can accept challenges thrown our way and will step up when needed. 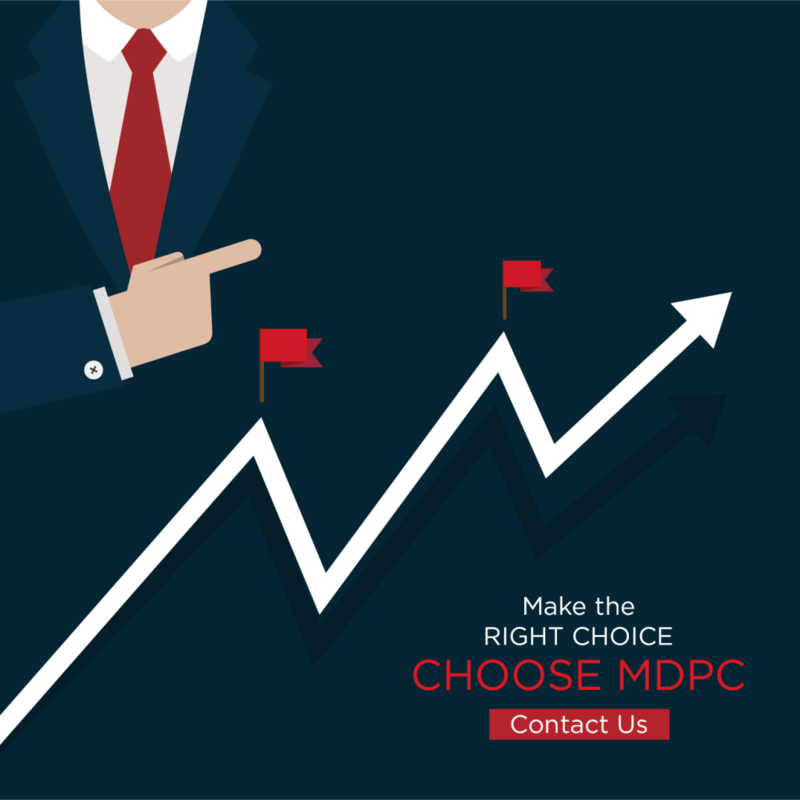 In Summation of why choose MDPC over others if considering Offshoring, we are fairly certain that whilst there are other services out there in the offshore Business space, there are none quite servicing their client’s business the way the MDPC does. We offer partnership mentality when you work with us, care is taken to ensure it happens smoothly, consultation is completed, and therefore we have gone from 3 in August 2015 to currently 43 Staff with literally no website, no Marketing Material until now and no sales force in Australia since we started in 2015. Our growth has been based on Goodwill and work ethic from years of working with Clients, Proven results, Determination, Transparency, Honesty, Confidentiality, and overall trust in our service. We would go as far as to say that if you are already enjoying the services of an offshore service provider, that once you try our services, you will not look back as we have real examples of this happening with existing clients. Even if you are utilising another offshore provider at the same time, it does not hurt to diversify your risk (Risk Aversion) and have 2 options much like you would have at least two shipping lines to handle your freight. Contact us to get setup and start the FREE 30-Day trial now! We’ll be your TRUSTED OFFSITE PARTNERS and help you save dramatically on your future domestic staff & overhead costs.